Cultivating involves breaking down soil components and loosening the materials in the garden. So, is there any difference between tilling and cultivating? Tilling involves a combination of two processes: loosening the soil to improve penetration of water, nutrients, and air while removing weeds. Why Do Farmers Need To Cultivate? If you are not careful, nature can take a toll on the elements of the soil, causing it to dry and form a layer of crust. This layer of crust affects the overall penetration of oil and moisture, preventing adequate nutrient absorption. 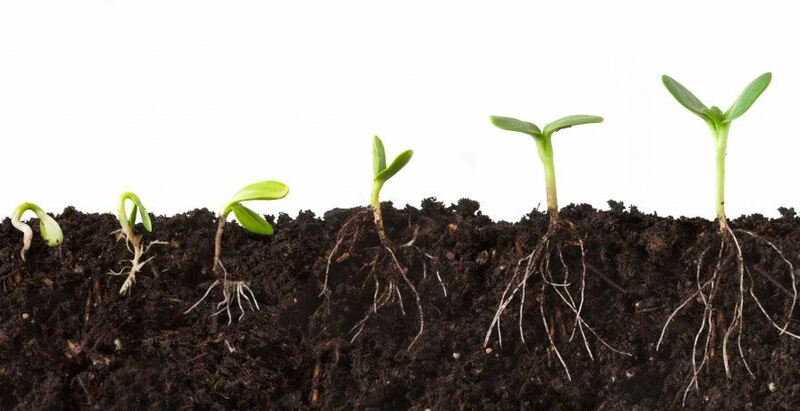 Cultivating improves soil texture and breaks down the crusty exterior, resulting in easier penetration of water and air deep into the plant roots. While most folks are aware of the importance of water for growing crops, not many pay heed to the absorption of air and the benefits of microorganisms in the soil, which improves the texture of the soil and makes it easier for new seeds to sprout from deep within the soil. Improves penetration of air that is important for the survival of micro-organisms present in the soil. This process brings up some weed seeds on the surface, causing the young weed seedlings to die when exposed to the soil. ​The eradication of weeds results in less competition for nutrients and water, providing better nutrition to other plants. Cultivation allows your garden to appear neater and greener. Since cultivation improves moisture penetration, farmers need not spend time and resources on supplemental watering. Cultivation is suitable when the surface of the soil crusts up, and farmers are not able to control the sprouting of weeds. Avoid cultivating the soil when it is moist as it can result in further complications. We also suggest you cultivate the soil before planting the seeds. Use fine seeds since they will have an easier time sprouting in these conditions. It is also a good idea to cultivate before planting new vegetables and flowers. Tilling is a type of deep cultivation that is needed when adding large sums of organic material or when preparing a new garden. Tilling allows farmers to cultivate soil that lies 8 to 10 inches deep on the ground. You may also use a tiller for more shallow levels or for mixing soil adjustments. People usually till towards the beginning of the spring. Fall and autumn tilling also help supplement the soil with essential nutrients. Most gardeners prefer tilling towards the start of the gardening season, which prepares the soil for the new growing season. We advise you start tilling your garden as soon as the soil is comfortable and dry enough to work with, which is typically a week before you start planting. Can Tillers Be Used For Cultivation? Invest in a cultivator tiller if you want to use a tiller for cultivation. This unique tool is suitable for both gentle cultivation and deep tilling, which is an incredibly versatile machine that is capable of performing various tasks. 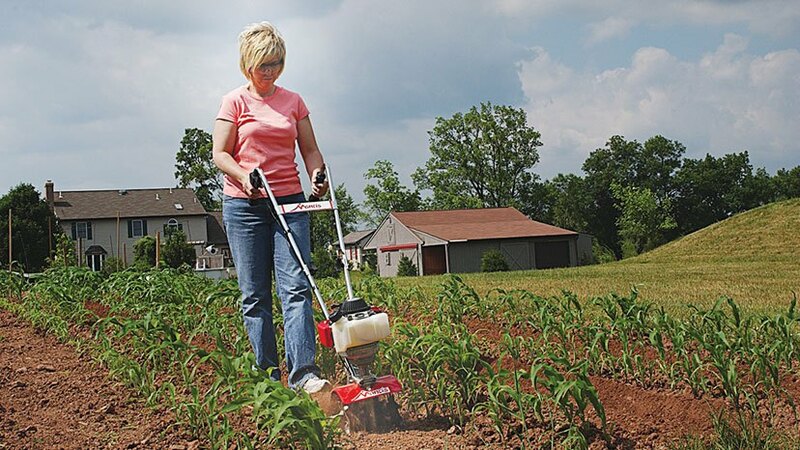 Purchasing a﻿﻿ cult﻿ivator﻿ tiller is an excellent option for folks who don't want to buy too many gardening tools. You can choose from three main types of this machine, which includes the rotary type, hand cultivator tiller, and a heavy duty machine. Each type of machine has its pros and cons. Do you want to improve how your garden looks? Well, you’re in luck. Here’s your to using a using a tiller for cultivating your garden. However, keep in mind that the steps may vary depending on the type of work you are doing and what machine you are using. Remove sticks, rocks and other kinds of debris from the area. Get rid of obstacles that might get caught up in the tiller or cultivator’s tines. You don’t have to worry about small weeds as the machine will chop those up easily. Set the tiller at an appropriate depth. If you are working with hard, compacted soil, start with a shallow setting. You can opt for a medium setting if you are working on the softer ground. ​Switch on the tiller by following the manufacturer’s instructions and directions. ​Use the tines to make passes across the garden. The tiller will do its job. Read up the instruction manual to see if the manufacturer recommends a particular pattern. ​Once you have run the tiller on the entire area, adjust the settings to make perpendicular passes, which will break up the soil. You may also make amendments to the soil at this point. ​After making the adjustments, operate the machine along the length of the area and then make passes across. 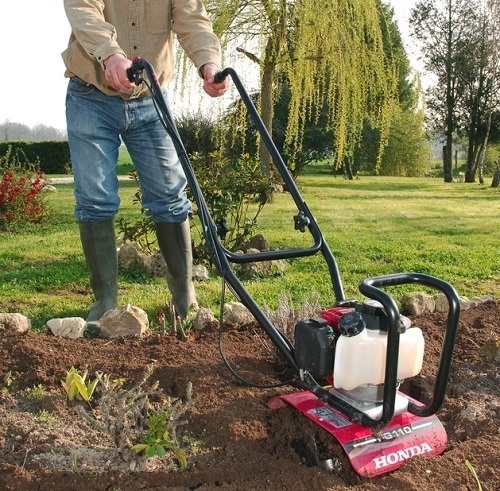 Continue using the tiller until all the contents have been mixed thoroughly deep within the soil. ​Let the organic material and nutrients enrich the soil for a couple of weeks. ​Aerate the garden and ensure the nutrients have blended well. While using the deepest setting, use the tiller to make a perpendicular pass across the area. 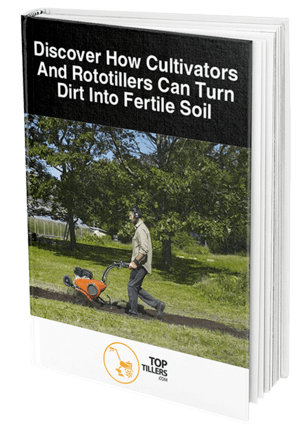 Hopefully, this guide has taught you everything there is to know about cultivating the soil. If you still have a few questions, don't hesitate in asking a professional to help. Using the right tiller can make the job much easier. Good luck!